I had the chance to interview star of the #1 movie in America Let’s Be Cops – Joshua Ormond. The 14-year old star as Little Joey in the film. I had the great pleasure in talking with him, we talked everything from what it was like onset with co-stars Damon Wayans Jr and Jake Johnson to what he likes to do on his downtime to what his plans are for the future. 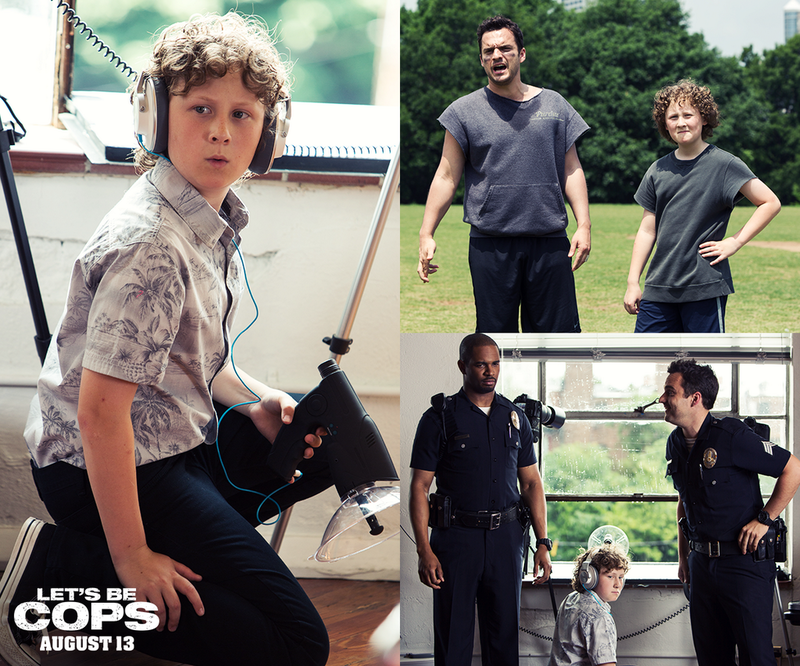 Ricky Valero has a little chat with Joshua Ormond, the star of the new movie Let’s Be Cops! Joshua will be talking with Ricky about his new movie, his hilarious co-stars and much more! Tune in at 11 AM EST here.